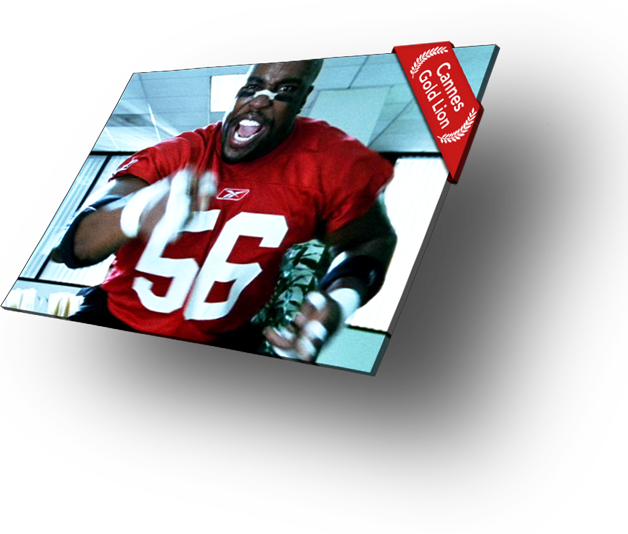 As creative director and producer of the Terry Tate Super Bowl spot and online film series for Reebok, I worked for over a year to take the project from concept to reality. The day after the Super Bowl, Reebok's net worth increased by over a billion dollars on the NYSE, cementing #TT56 as one of the most iconic branded entertainment campaigns of all time. 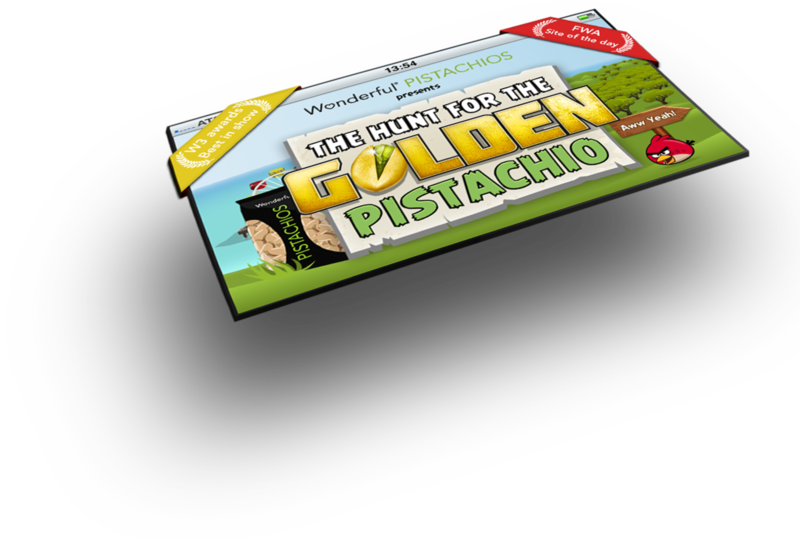 Fans go nuts for "The Hunt for the Golden Pistachio"
Wonderful Pistachios wanted to expand their successful TV campaign to include snack fans who were glued to other screens. So we reached out to Rovio, developed a TV campaign, and then – almost as an after thought – asked if maybe we could develop a new Angry Birds game together. Thus the “Hunt for the Golden Pistachio” was born, developed in a mad sprint around the clock and around the globe, activated by on-pack "crack codes" that allowed players to win instant prizes when they cracked open the prized nuts. Six weeks later, the campaign launched, new customers were reached … and sales soared. In June 2013, Paramount Citrus set an aggressive goal: to launch a new brand in the billion dollar Mandarin orange category. And they wanted to be number one. 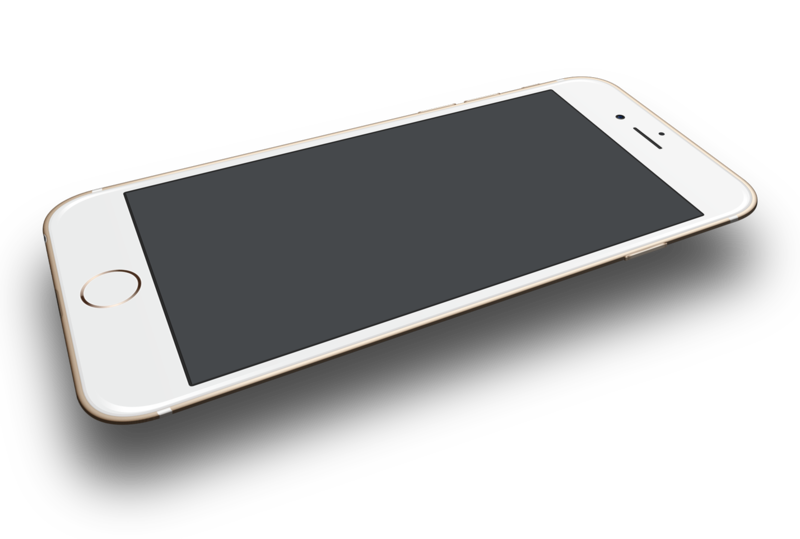 With no time to waste, we created a name, a logo, brand positioning, TV commercials, social media platforms, and a game app with secret levels unlocked by special fruit stickers. Within just six months of kick-off, Halos was the #1 selling brand in grocery stores across the country. Pretty sweet. 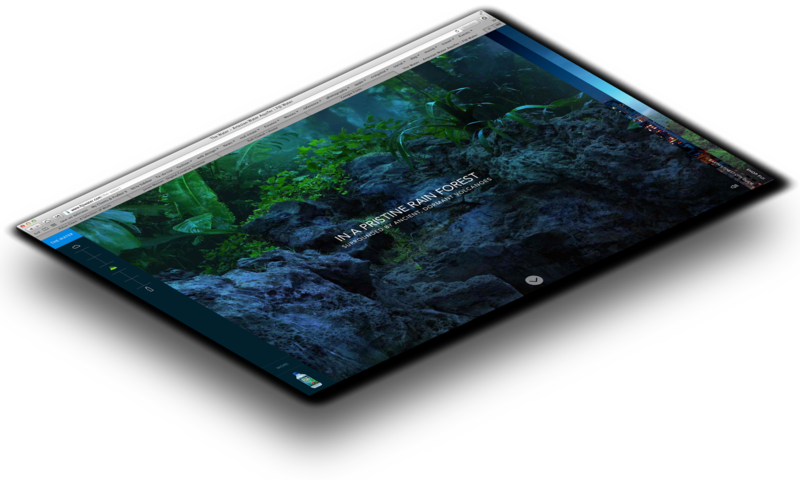 FIJI water wanted to create a digital platform as iconic as the bottle itself. First we created an immersive experience that showed not only how the Earth’s Finest water ended up in a remote island in the South Pacific, but why that matters to the consumer. In order to get people to discover our story, we launched a digital magazine called Earth’s Finest - a monthly travel guide to help fans discover the finest restaurants, eating clubs, and watering holes on Earth. As creative director, my work touches on all facets of brand storytelling: from strategy to user experience, from film production to email optimization, from Time's Square digital billboards to hard-working banner ads. My work experience includes some of the best agencies in the business - from legendary shops like BBDO and Young & Rubicam, to targeted boutiques like Arnell Group and Translation. My best training has come from working in-house at Roll Global’s family of Wonderful Brands, leading digital marketing and advertising in an extremely entrepreneurial, fast-paced and results-driven environment. I live in Venice Beach with my wife, children, and dog. I’ve created interactive experiences since 1996. An honors graduate of Stanford University and USC's MFA Film program, I’ve worked at Y&R, BBDO, Viacom, and Arnell Group among others. I've had feature films at Sundance, documentaries at Cannes, and even photographs in the Smithsonian. Currently I'm working with local Venice startups as a marketing and branding advisor.